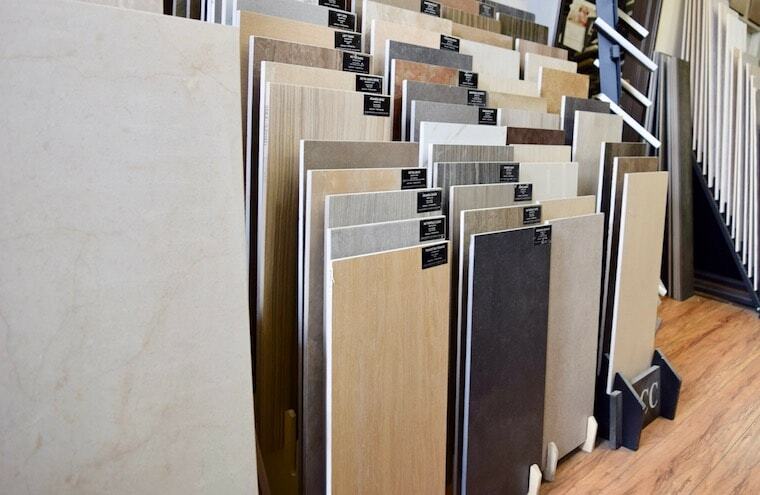 Change the look of any room with Porcelain tiles from Direct Stone and Tile. Famous for their beautiful designs and durability, porcelain tiles are used to decorate the floors and even the walls of your desired space. Created by pressing a mixture of clays and firing them at high temperatures for solidification, porcelain tiles are an ideal choice for those looking to add a touch of their style to a particular space. Known for its hardness and density, porcelain tiles are used in countless applications including outdoor areas, pools, and more. They are available in hundreds of styles and finishes, some even styled to look exactly like wood; and with the ability to install them with minimal grout lines, they do make for an easier cleanup. 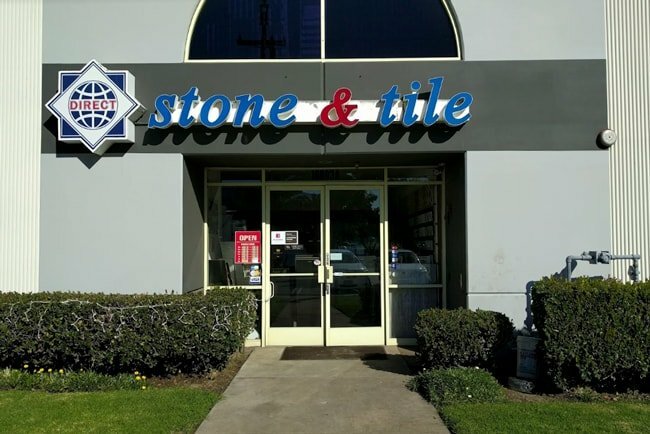 Visit our showroom and browse our huge selection of porcelain tiles today!